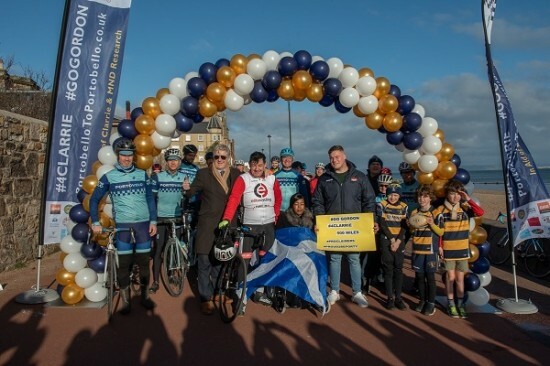 All the very best to Gordon Barclay on the final stretch of his 500 mile cycle ride from Portobello Edinburgh to Portobello Market in London. The trip is raising money for Clarrie Mendy who suffered terrible loss when Grenfell Tower Fire happened. Her bravery and kindness has been an inspiration to many. 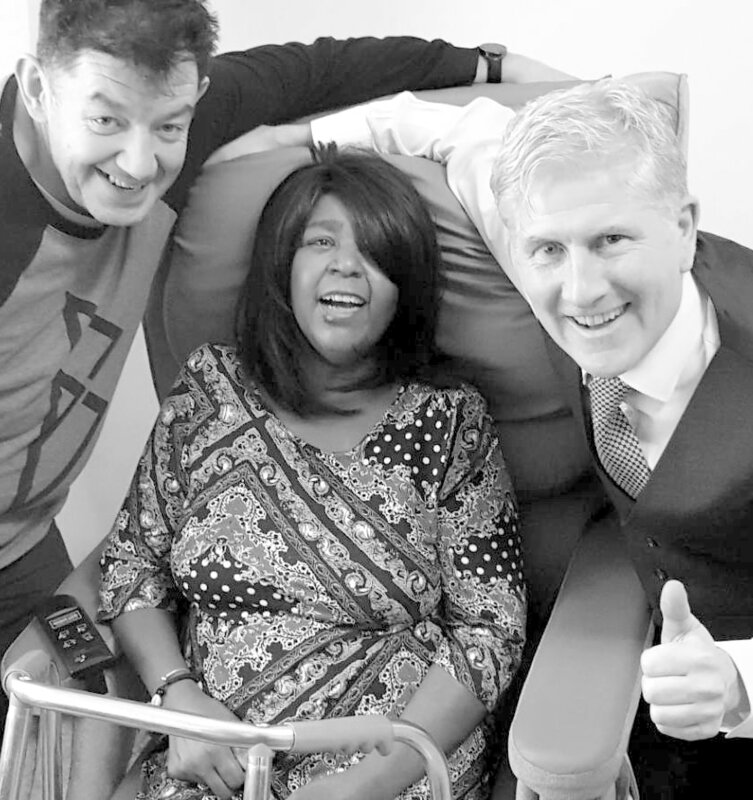 She has recently been diagnosed with Motor Neurone Disease.